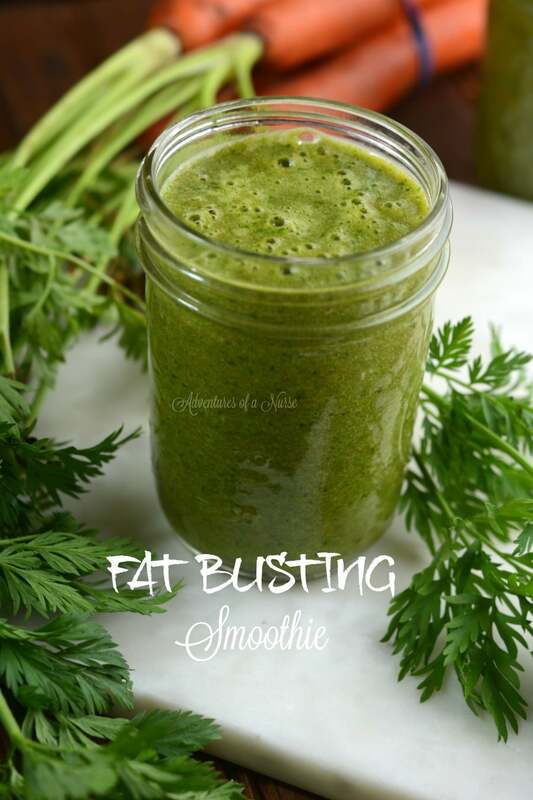 This smoothie is a fat busting smoothie. 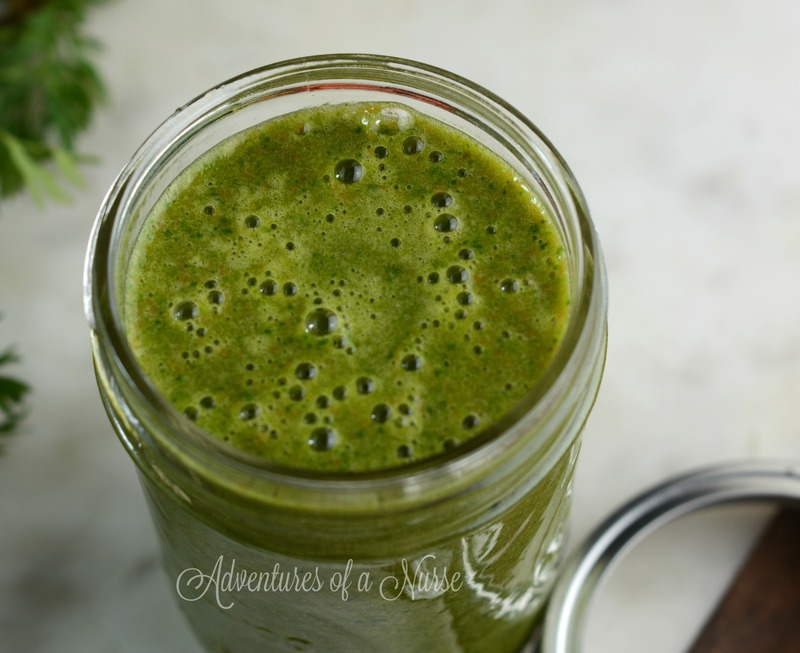 Packed full of nutrients and a little hint of something that will surprise you. Directions: Place all ingredients in your Blender. Blend for 2-3 minutes or until smooth. Add additional apple juice if it is too thick. This will make 2 8 oz glasses. Is this in place of a meal or inbetween? Any type of apple juice or 100% pure? I saw that you said to drink 2 times a day. I’m allergic to bananas does it matter if it isn’t in there? Also how long will it take to notice any weight loss? Thanks. I just made this and it only made 16 oz. How much are you supposed to drink in a day per serving?? Have any of you ladies that have tried this lost any weight? I see that all the comments are from 2016.